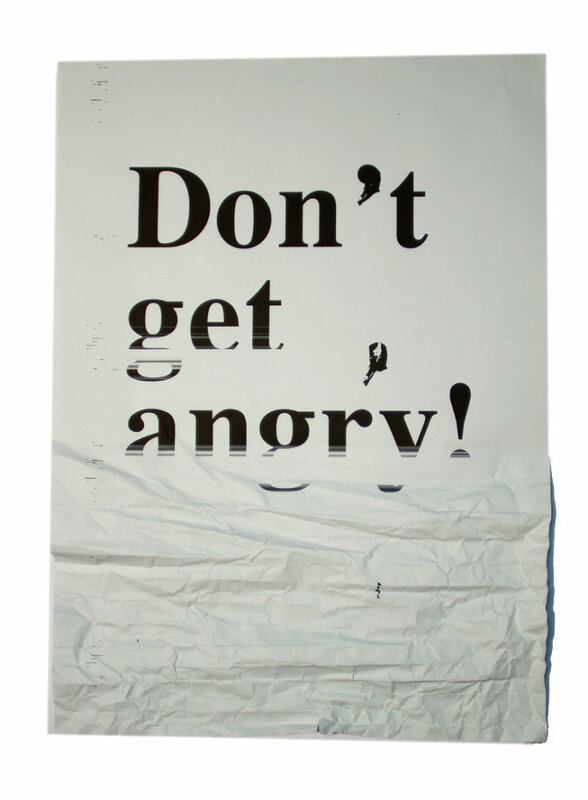 A typography poster project about unsolicited advice. With this poster, I want to illustrate the stress and grumpiness on the subject of paper jams and printer breakdowns right before a deadline. Paper: Mohawk Via Laid 104gsm.